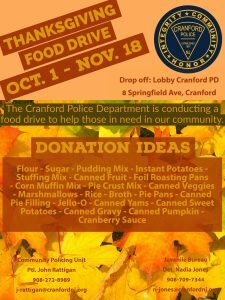 The Cranford Police Department is conducting a food drive to help those in need in our Community. 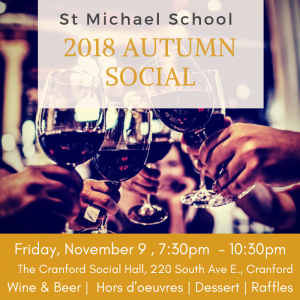 Please join us for an evening out with Faculty, Parents and Friends of Saint Michael School. 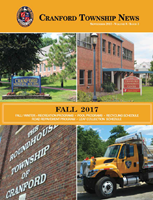 $50.00 per person, $90.00 per couple. Please make checks payable to SMS HSA.